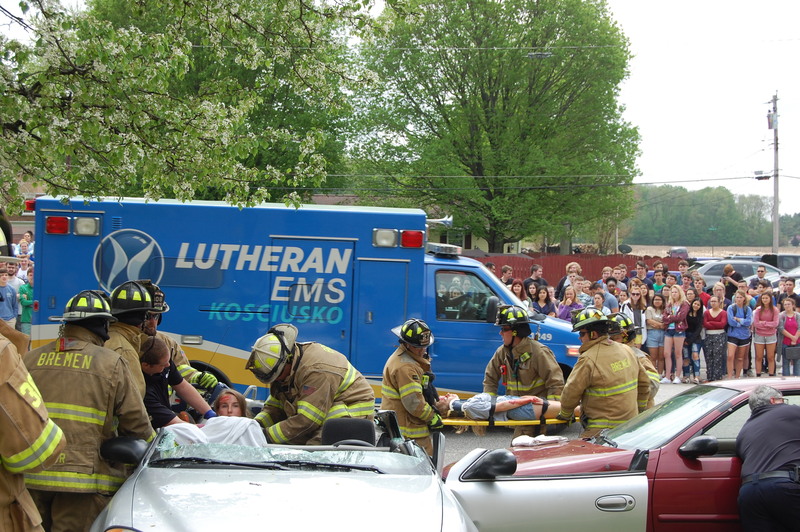 Lutheran EMS strives to improve cardiac arrest survival in our community. 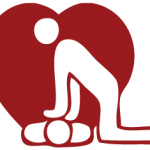 We encourage everyone to learn CPR. By knowing this life-saving technique, you will have the power to save a life. Click the logo to learn more!! 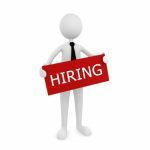 We are currently hiring for our Fulton, Kosciusko, and Marshall divisions. All positions are posted under Lutheran EMS. Click the icon to apply today!! 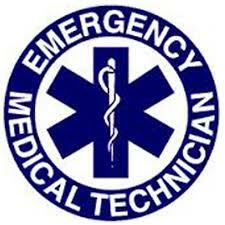 Interested in becoming a basic EMT? We have a class starting soon. See the link at the top of the page or click the EMT logo for more information. Click HERE to sign-up.